Splash Water Specialists can offer advice and information for water systems for the household, office and farm. 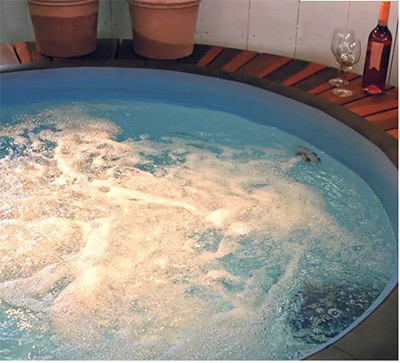 Splash Water Specialists offer a pool valet service to clean, maintain & balance water for your pool or spa. 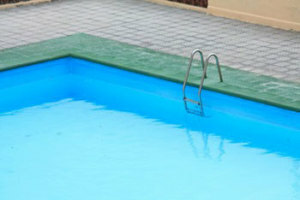 Splash Water Specialists can repair pumps, filters, water blasters, spray equipment, spa pools. 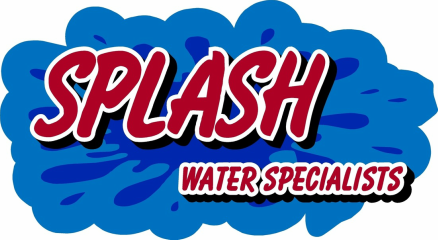 Splash Water Specialists repair all makes and models and cover all areas. Splash Water Specialists can perform UV lamp changes, cartridge filter changes and offer reminder services. “FREE” Water TestingSplash Water Specialists offer water testing services.